A former member of Dead or Alive and Sisters of Mercy as well as lead singer and guitarist of the Mission, Wayne Hussey was an instrumental figure in the success of the '80s goth pop/rock scene. Born in Bristol in 1958, he was inspired to take up the guitar by Marc Bolan and T. Rex, forming his first band, Humph, while still at school. Rebelling against his Mormon parents, who wanted him to serve as a missionary, he moved to Liverpool, where he became a regular fixture on the club scene, performing with Penetration's Pauline Murray and punk rock outfit the Invisible Girls. Spotted by Pete Burns, he joined Dead or Alive in 1981, before leaving three years later on the eve of the release of their debut album, Sophisticated Boom Boom, much of which Hussey had co-written. He replaced Ben Gunn in Sisters of Mercy, appearing on their 1985 album, First and Last and Always, before he and bassist Craig Adams drifted away to form their own band, the Mission, due to personal differences with lead singer Andrew Eldritch. 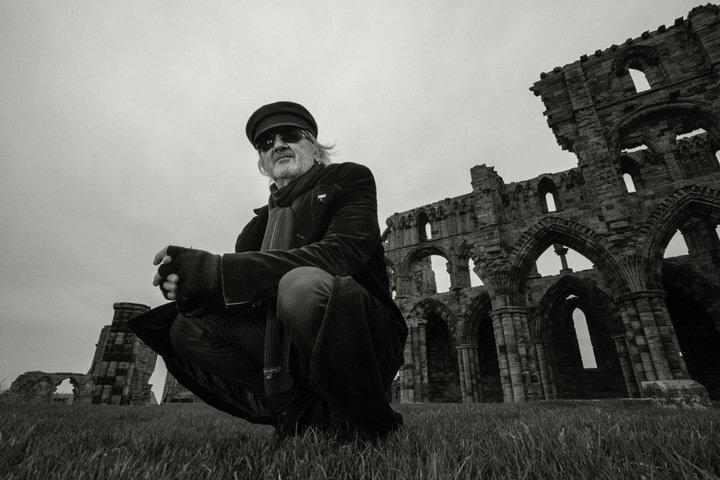 The Mission recorded ten studio albums during a 23-year career, before splitting for the second time in 2008.